Are You in Compliance with the Latest Regulations? 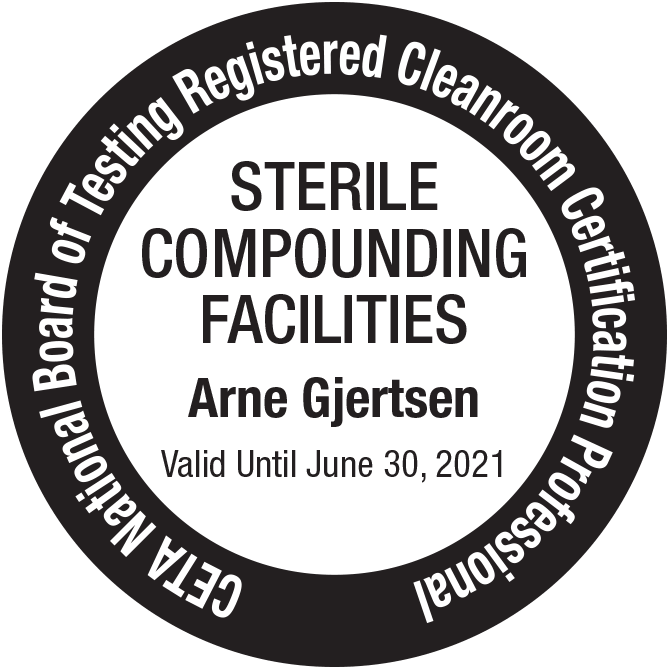 Cleanrooms Plus is experienced and trained to help you correctly certify and test your clean zone. We stay on top of the latest technologies by regularly attending specialized training seminars and importantly, we are active members of various industry trade associations including CETA. Our goal is to develop long-term business relationships, and we go the extra mile to ensure full customer satisfaction. We take pride in our work and apply state-of-the-art techniques and equipment to meet your every need. © 2018 Cleanrooms Plus. All Rights Reserved.